Union government's lawyer D P Singh told a bench of Chief Justice Naresh Patil and Justice N M Jamdar that in compliance with an order of the Madras High Court, the government has "already framed draft rules, and conducted a series of meetings with experts". 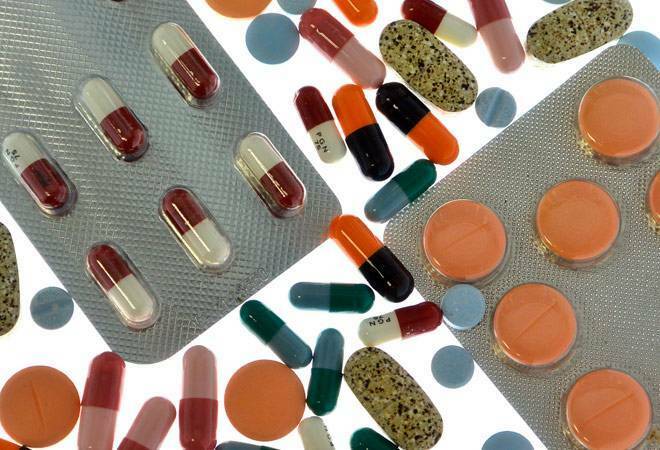 The Union government informed the Bombay High Court Friday that it was likely to finalise draft rules for regulation of online sale of medicines by January end. The bench was hearing a Public Interest Litigation filed by a college professor from the city in 2015, demanding that online sale of medicines, including 'schedule H' drugs which can not be sold without doctor's prescription, be regulated. The bench noted the issue was "crucial" as it concerns public health, and asked the Centre and the Maharashtra government about the steps being taken to ensure that medicines are sold only through licensed chemist shops. In 2017, another bench of the Bombay High Court had appointed an amicus curiae (an expert to assist the court) in the matter. The bench asked the amicus, advocate Zal Andhyarujina, for suggestions. Advocate Singh then informed the judges that the Madras High Court had directed the Union government in December 2018 to notify the rules regarding online sale of medicines by January 31.